god | TOKEN DREAD GIRL! Growth and Reaching your Full Potential. Sorry to get so serious. But I love to write. I found something that I wrote exactly a year ago yesterday (2.19.11) And I am in such a different place in just a year. It’s absolutely amazing! This is what I wrote to myself. Just a few things that I think defines SUCCESS.. I got some opinions about what other people thought defined success too…! PRICE SIMON- Making strides against all that plagues you, to find ultimate happiness and safety for yourself and those that you love. – Success is knowing your limitations but working as if they do not exist! 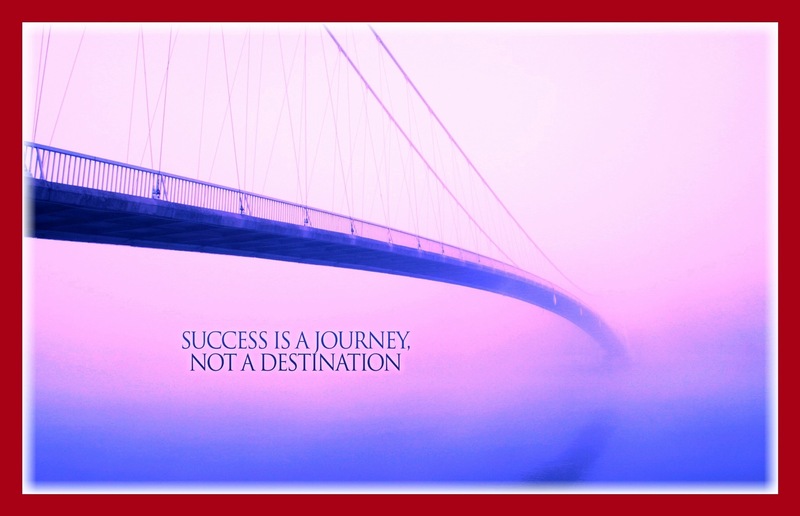 JAYGO AMALI- Success is a journey! Not a destination! ABI HOLA- Success isn’t being financially well off but being able to accomplish all of ones goals. Whats your Idea of Success…? These are the things we should be thinking about, We’d get much further in life!